Hi everyone! Hope your weekend was great. 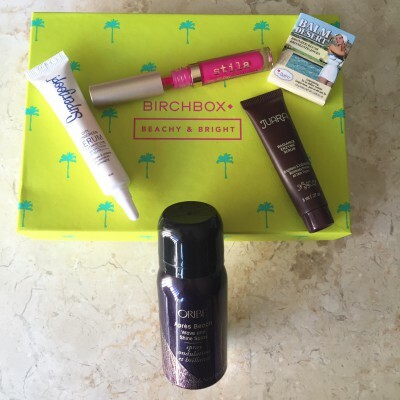 🙂 Today’s post will be a quick run through of July’s Birchbox with my first impressions so let’s get to it! 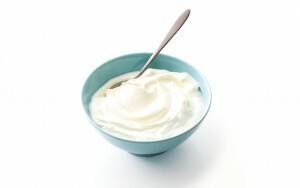 This milky white scrub utilizes bamboo, tiny jojoba beads and apple enzymes to exfoliate. Compared to the Suki Exfoliate Foaming Cleanser, this feels more gentle and hydrating. According to the instructions, this can be used as a mask and left on for 1-3 minutes. So far I like it. 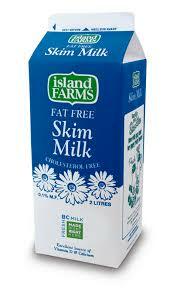 Haven’t noticed any dramatic effects but it leaves skin smoother. 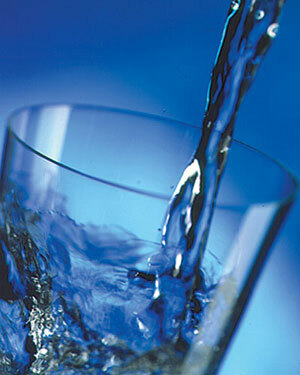 *Note: this has cinnamon, clove and ginger extract so it may be a bit stimulating for sensitive skin. Always conduct a patch test. If you’ve followed my blog for awhile, you’ll know I really love this spray and I was excited this was featured in July’s box. It’s a smaller sample than the purse size option but is enough to give you a feel for the product. I love using this product when I use a curling wand to curl my hair as it sets the style, adds texture without a sticky or stiff feel and smells ah-mazing. 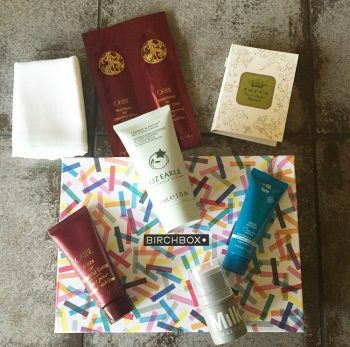 Love that a sunscreen was included in this box as it’s essential for skin health. 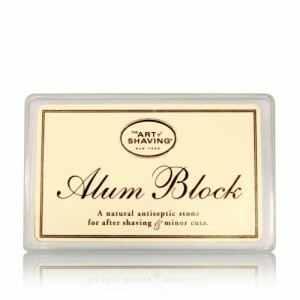 Like the name implies, this feels like a serum which is so light-weight and absorbs quickly into the skin. 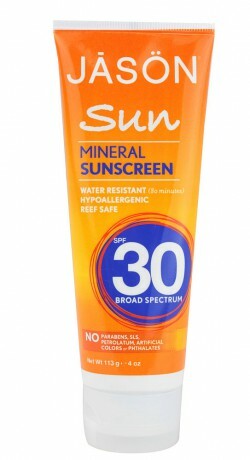 It’s a chemical based sunscreen which you can read about here. 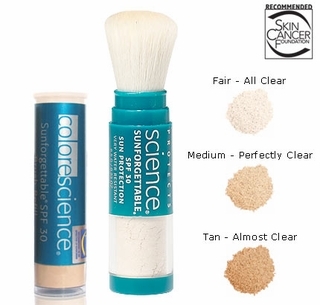 Definitely an easy sunscreen to work with underneath makeup as it doesn’t pill. Best part? 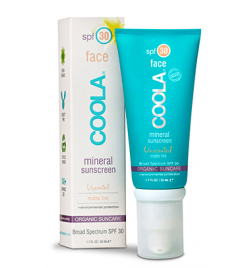 Toss it in your bag to carry with you on the go or if it irritates your skin, try using it as hand sunscreen protection when you’re driving. Yes, our hands and body need protection too! I call this lipstick my ‘sitting pretty’ lipstick. You know how you have those high heels that are so beautiful to look at but killer to wear so you use them only when you’re not going to be walking much? Well, the same concept applies to this lipstick. It is a gorgeous, bright pink color that provides intense (and I mean intense) color in one stroke. It does stain lips but it tends to move and transfers so if you’re planning on going out to eat while using this or are wearing white, I’d skip this or a least, use caution. Removing it with an oil based makeup remover works best. I was surprised by how tiny this sample is-a little bigger than my thumb. You’re still able to pick up enough product with your brush but it takes a bit more effort. 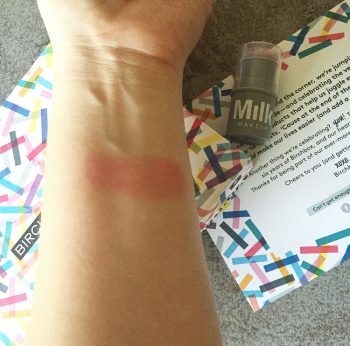 The consistency is creamy and blends nicely but I think this is more bronzer than blush. You can use this as blush-I love using bronzer as blush- but compared to the Too Faced Pink Leopard Blushing Bronzer, which has a lot more pink undertones, this one is a dusty rose shade that leans more towards tan. Makes a great pick for summer. With the long weekend ahead, most of us are going to be spending our time outdoors and by now, you should know one of the most essential items to carry with you is sunscreen. 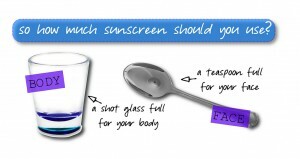 However, many people tell me they carry sunscreen and leave it in their car for future use which is a mistake. 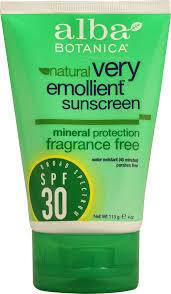 The heat that accumulates in your car degrades the sunscreen, reducing its efficacy. 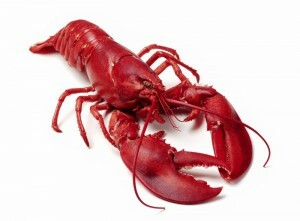 To prevent this, carry it with you or store in a cooler. 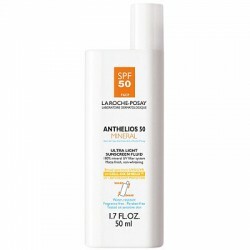 *Sephora now has their Sun Safety Kit available for purchase which contains trial sizes of sunscreens that make it easy to carry when you’re on the go. 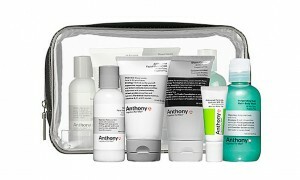 Visit sephora.com to learn more and you can also see up close pictures of the products through my Instagram. 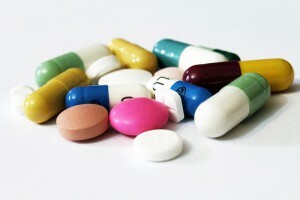 While we may protect ourselves with sunscreen from face to toe, what about our lips? Many of us forget about protecting our lips from the sun’s damaging rays, so I created a list of great lip products with SPF. From things you can find at your local drugstore or nearest Target to Sephora, perhaps you will see your favorites featured here or discover a new favorite one! Summer definitely conjures up images of pitchers filled with ice cold lemonade, making this a fitting product for summer. 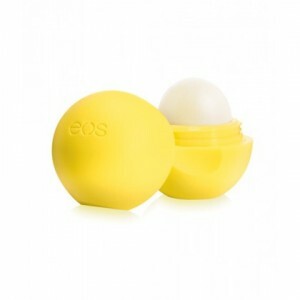 Housed in a spherical container, this lip balm contains vitamin E, shea butter and jojoba oil to help keep lips smooth with a hint of lemon. 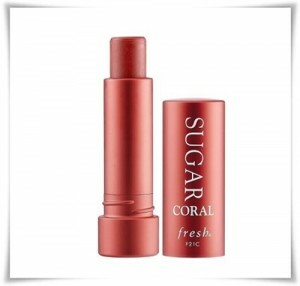 I am a fan of Fresh Sugar Lip Treatment because of its hydrating, long-lasting nature that also provides a hint of tint. Coral is my choice for a fun summer color but there are other shades to suit your likes ranging from nudes, pinks, reds and plums. The one deterrent is the price so for me, it’s definitely a splurge item. 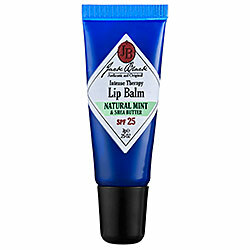 Although this product is targeted for men, either gender can use and benefit from this lip balm. It’s moisturizing without feeling overly heavy and absorbs fairly quickly, leaving lips soft without much shine. I used to carry these with me all the time and forgot how much I loved them. 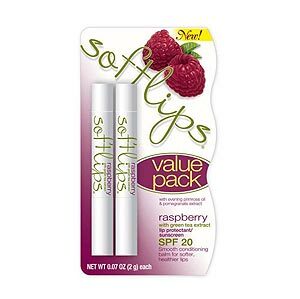 True to the name, they keep your lips soft, and with a delicious raspberry scent and green tea extract, not to mention the great price point, you can keep them both or gift one to someone else. 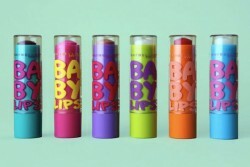 Unlike other lip balms, these are encased in a slender tube, making them less bulky and space efficient. Although these are not my absolute favorites, I do like them. 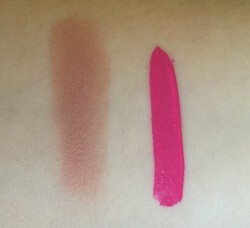 They do soften lips (albeit they don’t last long on me) and although the color range isn’t as expansive as the Fresh Sugar Lip Treatments, the price definitely allows for multiple purchases. What’s your favorite sun protecting lippie?